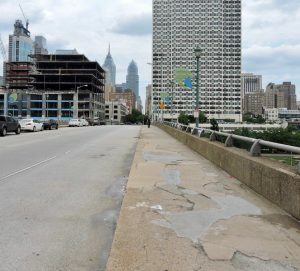 PennDOT is rehabilitating, repairing, and repainting the steel superstructure of the Chestnut Street (Route 3) bridge over the Schuylkill River; replacing the deck of the river bridge and the adjacent Chestnut Street bridges over 30th Street and Amtrak, the CSX rail lines, and 24th Street; and resurfacing Chestnut Street between 31st Street and 22nd Street. Resurfacing of Chestnut Street from 31st Street to 30th Street, and from 24th Street to 22nd Street. 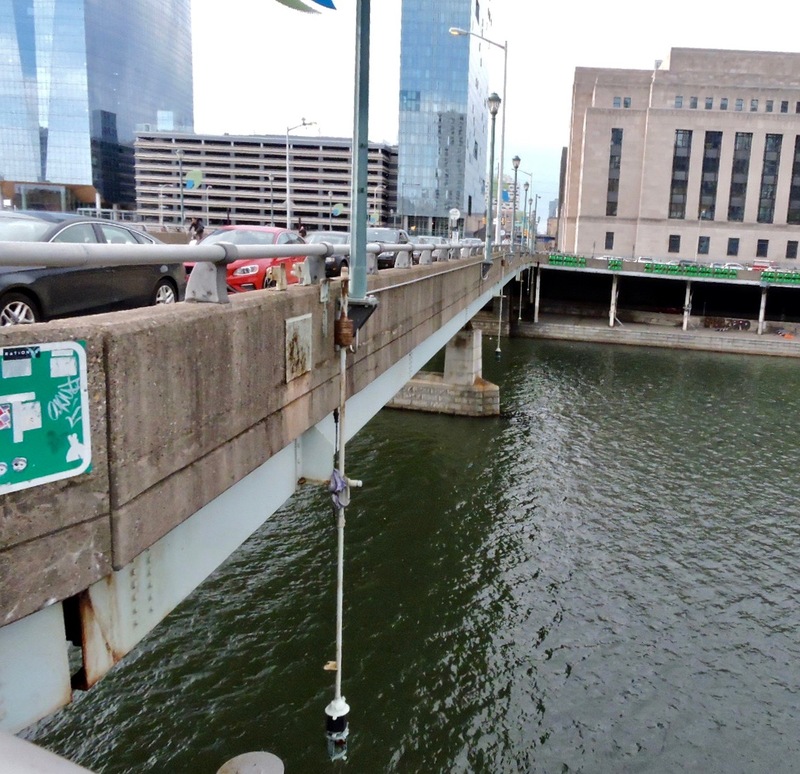 * The river wall is a bulkhead with precast roof panels between the I-76 barrier and the west bank of the Schuylkill River. ** Millennium lighting is the existing enhancement lighting on the underside of the bridge that was placed for the 2000 Millennium Celebration. It will be replaced with new LED enhancement lighting attached to the underside of bridge. 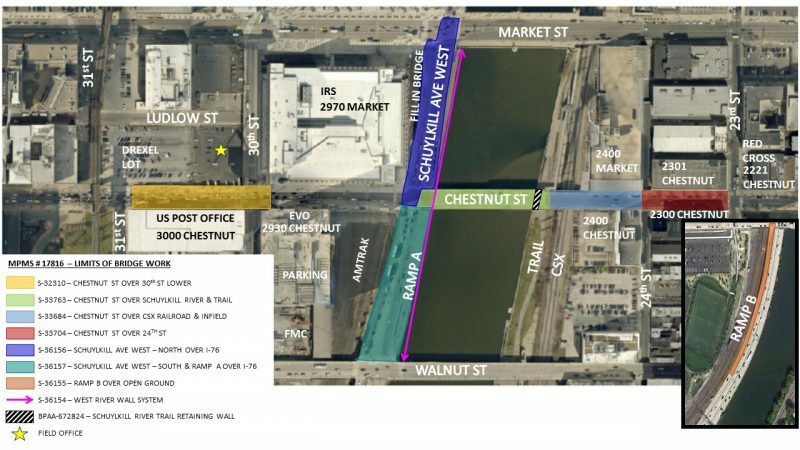 Bridges on Chestnut Street and Schuylkill Avenue will be under construction concurrently but will remain open for most of the project. 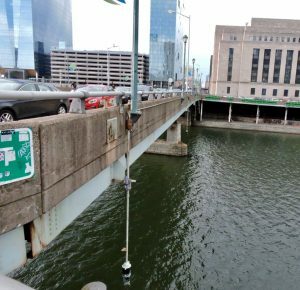 However, the Chestnut Street bridge over the Schuylkill River will close for about one year beginning in mid-2019. 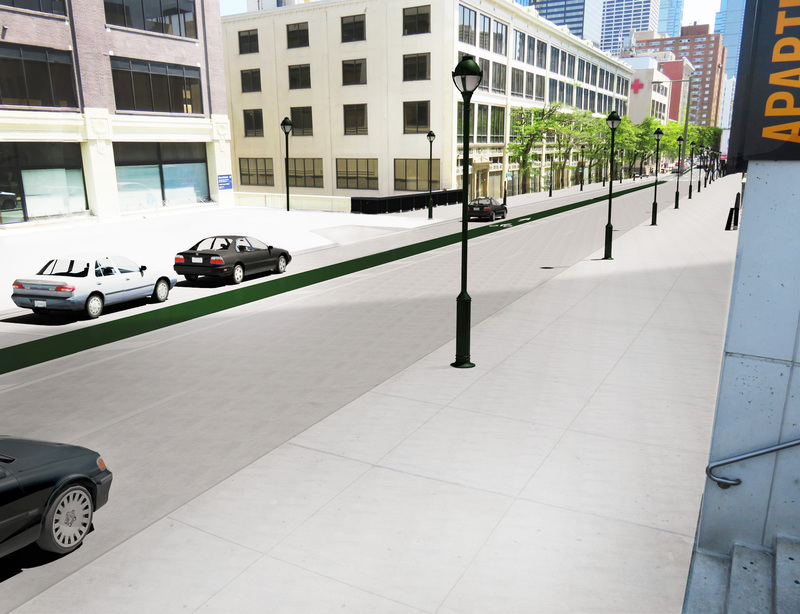 There will be various travel lane and sidewalk restrictions in place during the three stages of construction that will require shifts in the lane and sidewalk configurations. 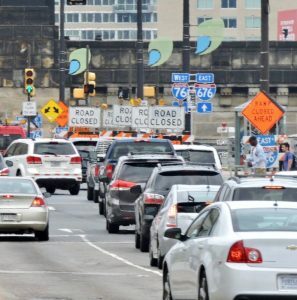 I-76 also may close in the vicinity of the project area at night at times. The on- and off-ramps will be restricted to single lanes during construction. There will be nighttime and weekend full closures of the ramps during certain construction operations. Go here for more details about the impacts of construction. 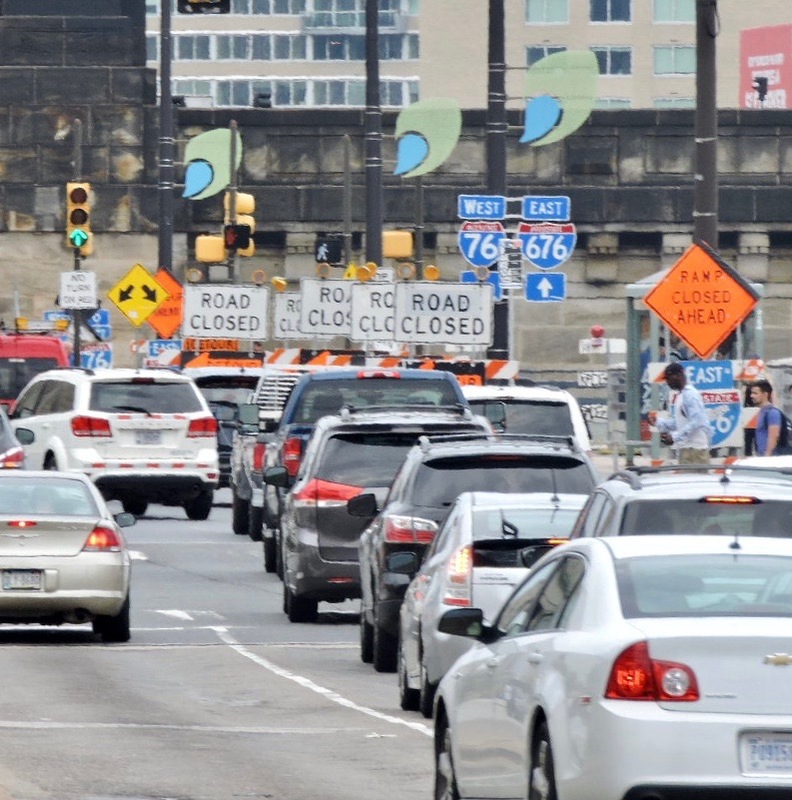 Restrict traffic on Schuylkill Avenue between Chestnut Street and Walnut Street to one lane southbound with northbound traffic routed to 33rd Street. 24th Street is open at Chestnut Street. 24th Street closed under Chestnut Street. Access will be maintained up to and through all construction areas. 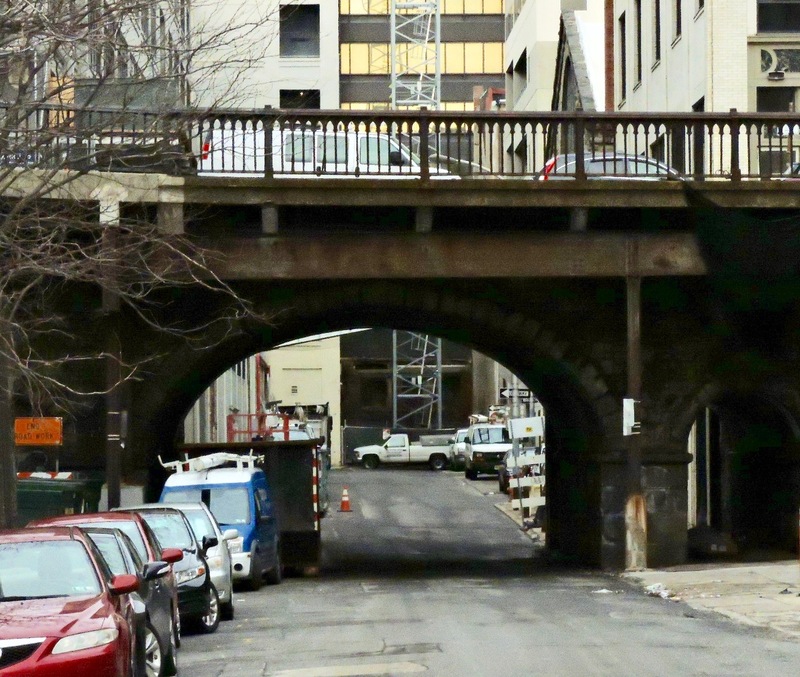 The structures on Chestnut Street were constructed between 1864 and 1960 and carry an average of 18,300 vehicles per day. 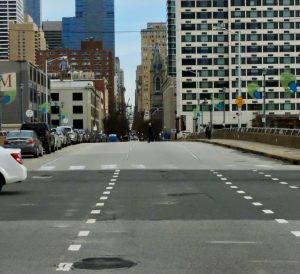 The structures on Schuylkill Avenue were constructed in the late 1950’s and carry an average of 8,600 vehicles per day. This project, financed with 80 percent federal and 20 percent state funds, continues PennDOT’s commitment to bridge preservation within the surrounding University City and Center City Districts of Philadelphia. 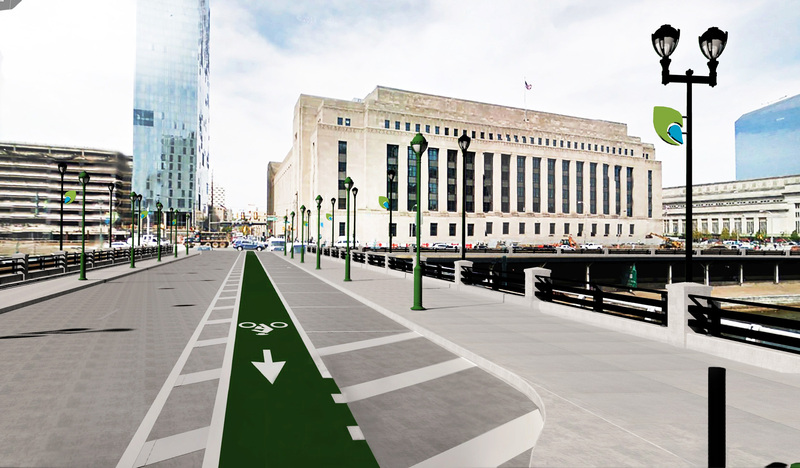 Local access will be maintained up to and through the construction zone. 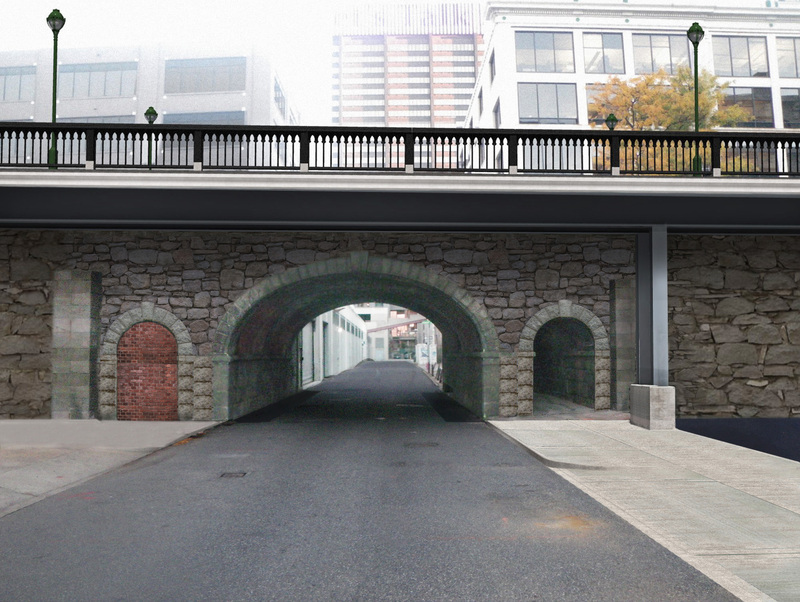 Renderings of the 24th Street arch bridge under Chestnut Street (above), and Chestnut Street over 24th Street (below) at the project's completion. 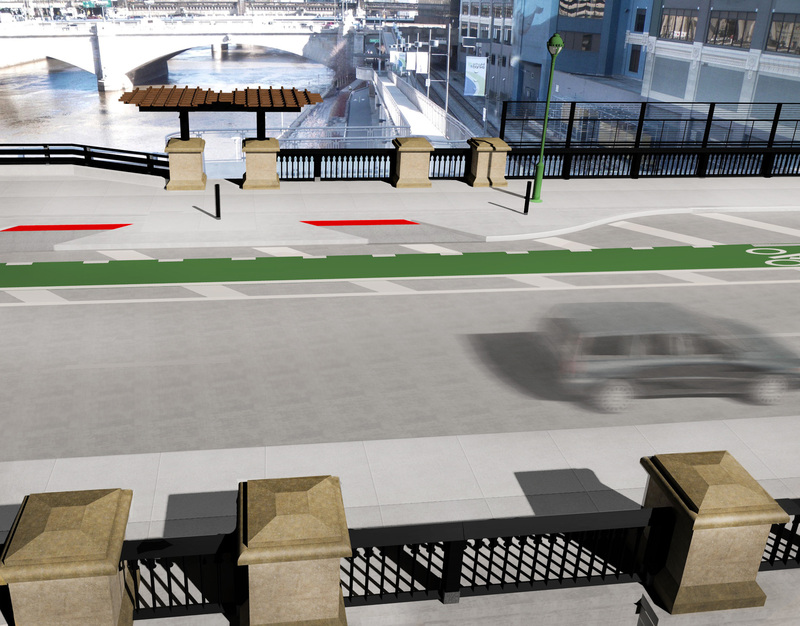 Above and below, renderings of the re-decked Chestnut Street bridge. 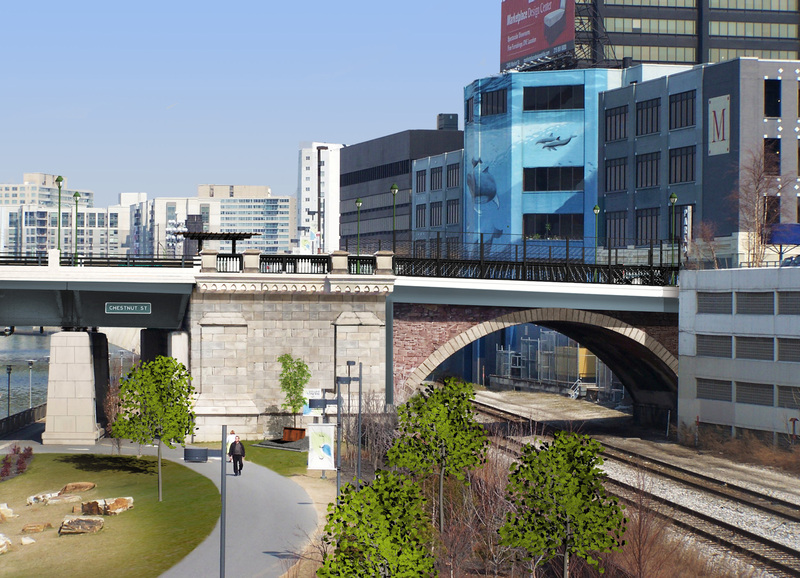 Rendering of Chestnut Street bridge over the Schuylkill Trail and the refurbished stone arch bridge over CSX rail lines.